BRKLSS 3rd Anniversary Collection Release — The Third World • Community driven and built by culture – Streetwear, sneakers, photography, music, art and lifestyle. The expressive minds behind BRKLSS brought out a number of heavy graphics last night at Suez & Zapote, Makati, just in time before the holidays. 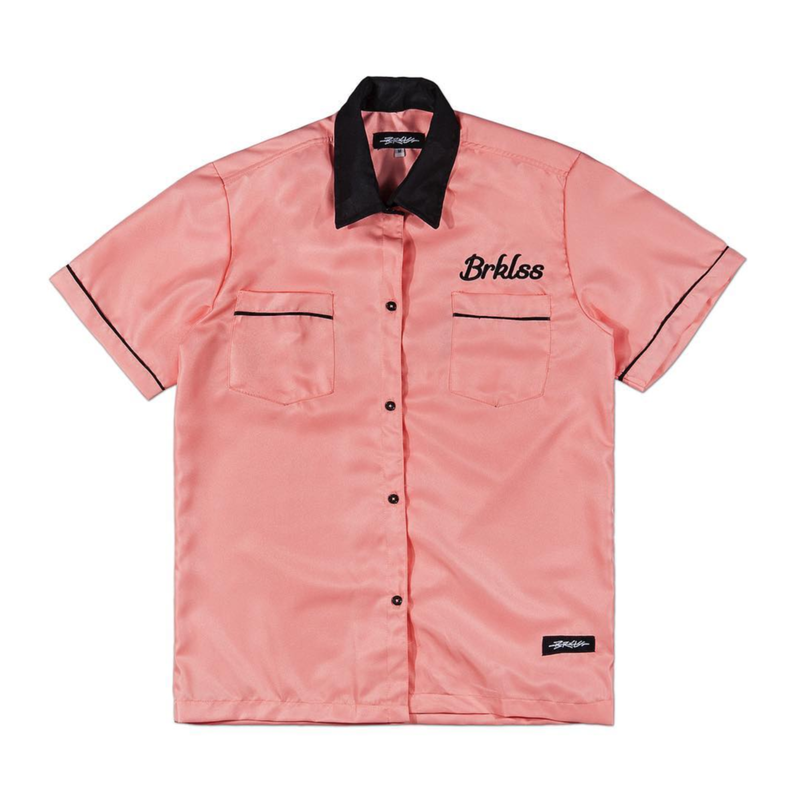 The brand is well known for heavily supporting fixed-gear and skating events for the last three years, and has been providing us a wild range of their pieces. Shop the collection here.